The HGR-106 (Manufacturers designator: LLQ03C) is an operating in UHF-Band 3D medium and low altitude target indicating radar. It provides three-dimensional detection of low-altitude targets, identification of the target information, automatic capture, data storage and real-time transmission. 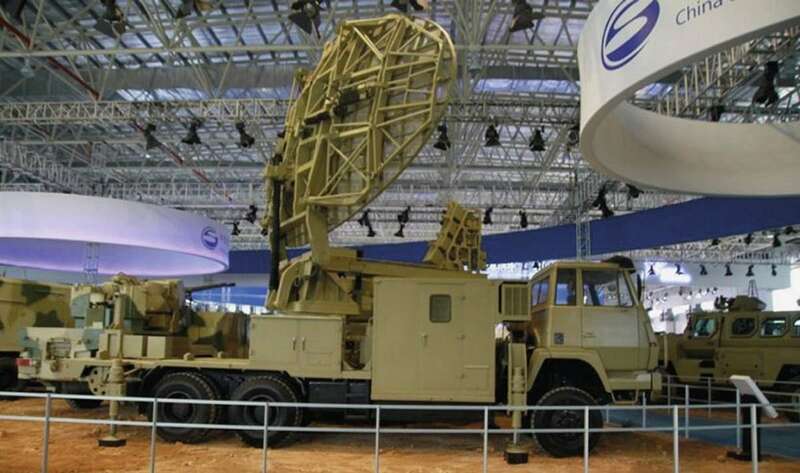 The radar is suitable for low-altitude intelligence support in army air defense units, ground-to-air missile and anti-aircraft target indication, warning and target indication of the artillery combined and defense system, etc. The main reconnaissance targets include cruise missiles, fixed-wing aircraft, helicopters and unmanned aerial vehicles (UAV). The system is mounted on a Shaanxi Automobile SX2190 6×6 truck. The antenna can be unfolded and folded automatically, reducing deployment time to 15 min and reducing crew effort. The radar is one of the most important early warning radars of the Pakistani Army Air Defense Brigade and the Division Air Defense Corps.